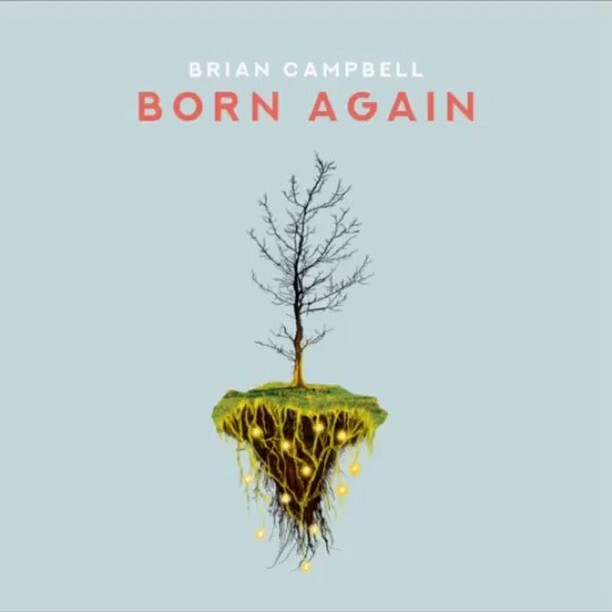 Singer/songwriter Brian Campbell has released his new full-length worship album 'Born Again' featuring the first single 'Our Refuge And Strength'. Brian says the song "reflects a brokenness to a world in chaos and an enduring trust in a good God." Read More Singer/songwriter Brian Campbell has released his new full-length worship album 'Born Again' featuring the first single 'Our Refuge And Strength'. Brian says the song "reflects a brokenness to a world in chaos and an enduring trust in a good God." "There’s been a really great response to the new album as I’ve shared a bit about it through Facebook", explains Brian. "In 2014, we released an EP called THE ONE WORTH IT ALL, which was a collection of worship songs we had been touring through worship gatherings around the world. We were looking to release 3 EPs that year, including a French EP for some of our dear friends in Europe and a second English EP called BORN AGAIN. We’re wrapping up production on the French EP and releasing it this year and that final EP actually morphed into a full-length worship album." The general feel of the album is upbeat. These are songs for the church, with the majority of the songs on the acoustic guitar. 'Born Again' is a great track, a really good solid worship song. 'Jesus Has Made The Way' has this hymn feel and during the song 'Overcome' Brian's vocal delivery sounds like Brandon Flowers from the rock band The Killers. Then there is a very much a flip side to the album. The artist's creative side come out in the songs 'Giving It All To You' and 'Overtaken', which is a stunning song. The haunting-ness of 'A New Way' is simply sublime and the clean and intimate vocals of Brian in the song 'Speak' are remarkable. There are two sides to this album and I personally love the more intimate and arty second half. I'm not saying the first half isn't good, just my own personal taste is drawn more towards those songs. That's why music is so amazing, we all like different things at different times. But overall I will say this album from Brian ticks all the right boxes.